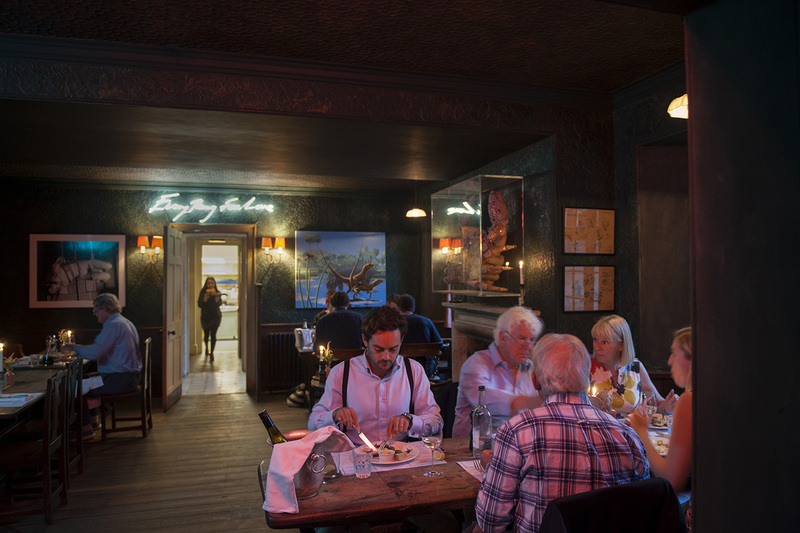 Dinner: 6pm - 10pm (9pm on Sunday). 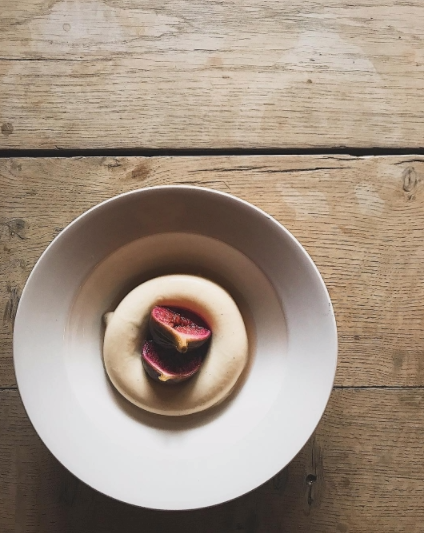 Stuart Tattersall cooks from local ingredients and seasonal produce. 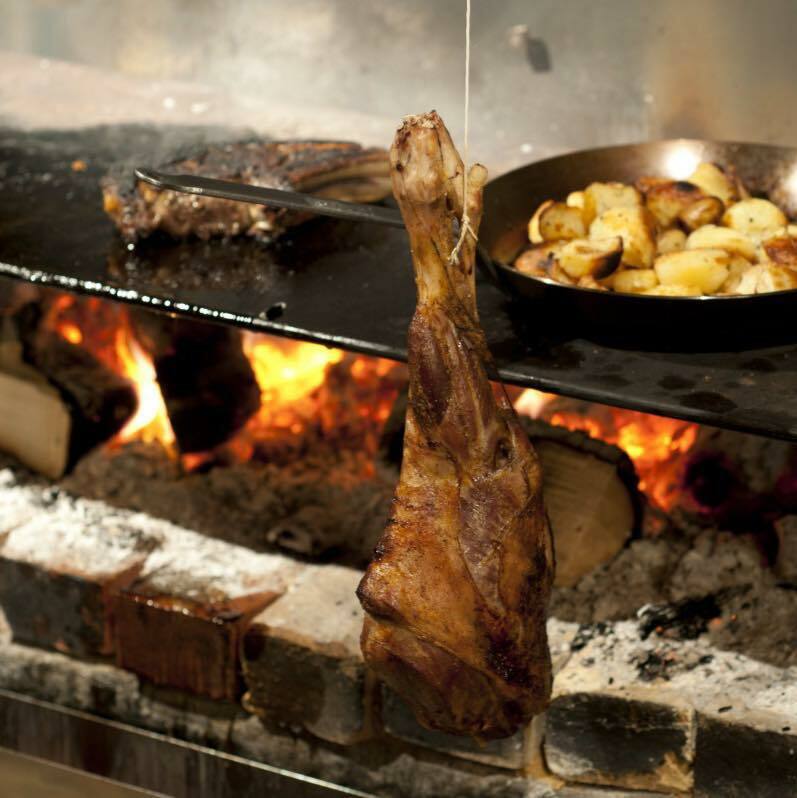 Venison from the deerpark and beef from the local herd at Blickling are cooked over a large open fire in the Elk Room. 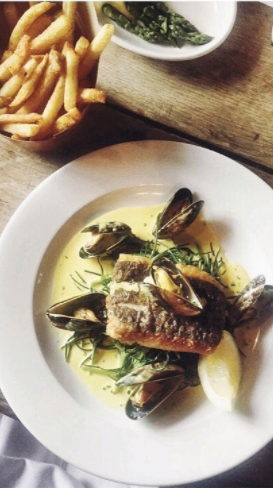 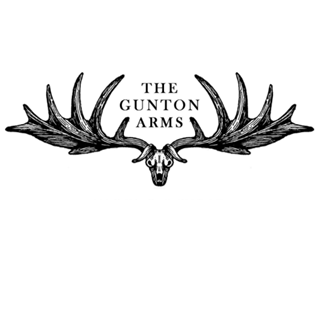 The Gunton Arms also has its own seafood, mussels and Cromer crab are caught by local fishermen. 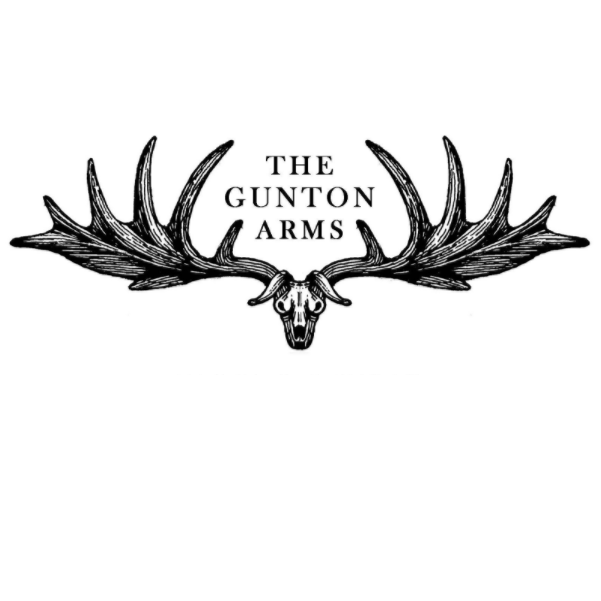 With its feature open fire for cooking various cuts of meat The Gunton Arms menu is robust and seasonally lead.